Linder Tire Wholesale is dedicated to our customers. We provide quality products, dependable service and great value. At LTW, customer service still matters. We are a family run business that started in 1932. We are proud of our employees and they are the core of what we do. 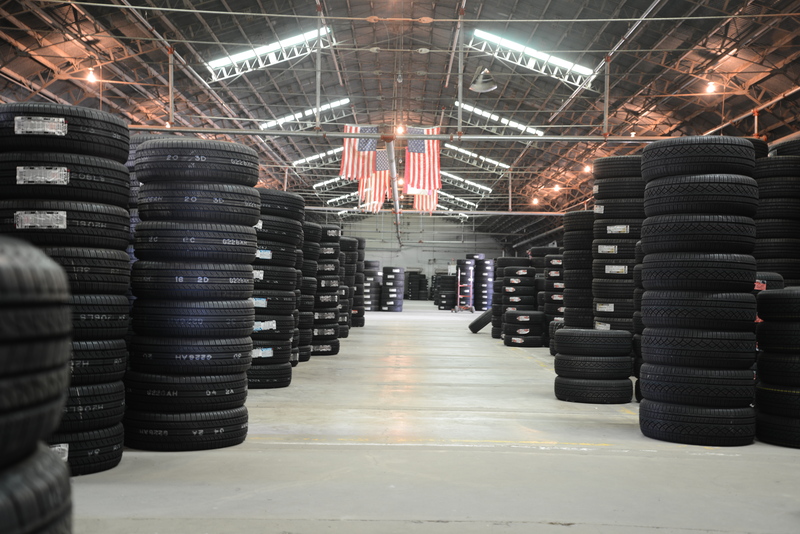 Linder Tire Wholesale offers a complete line up of passenger, light truck, truck, construction and small tires. Call us at 1-800-847-3123. We want to earn your business.